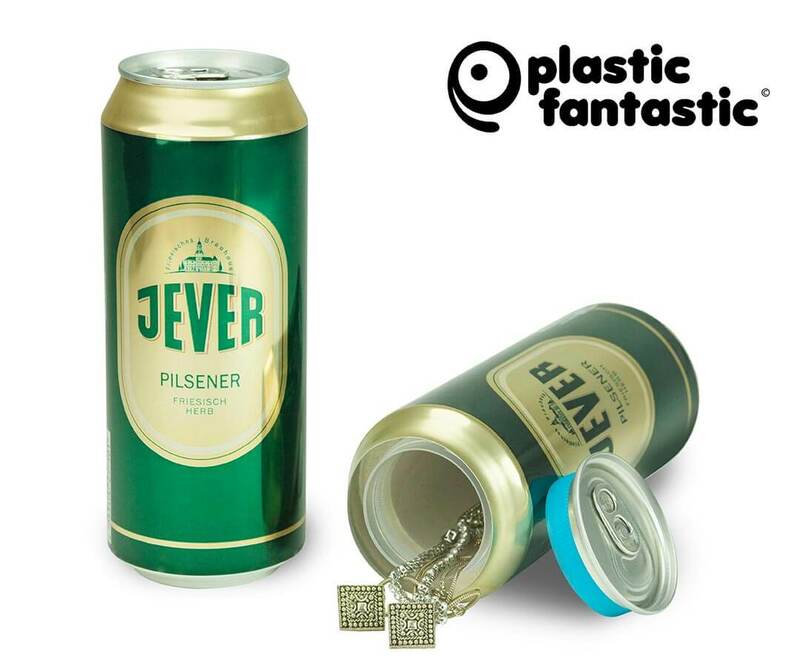 The Jever Can Safe appears just like an actual beer can, but a secret compartment inside conceals your valuables. 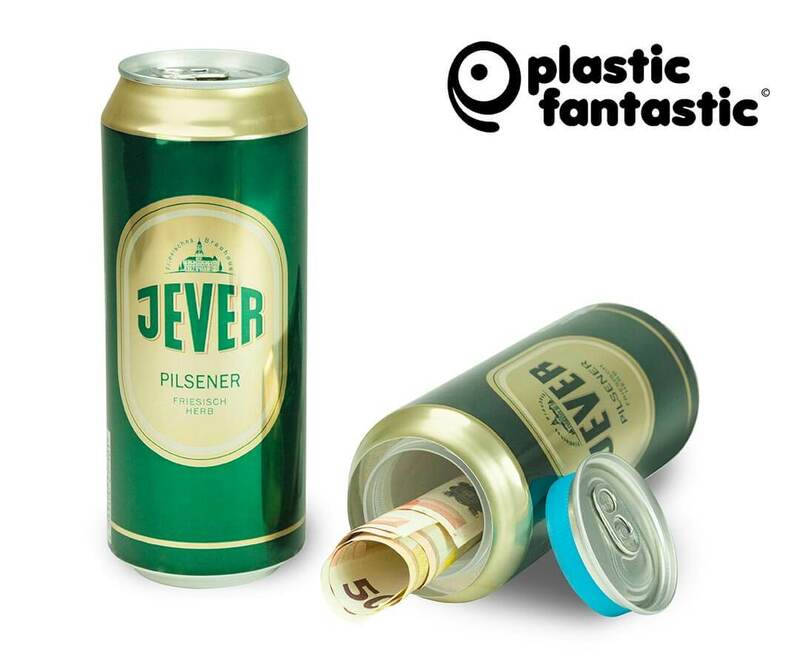 Burglars typically spend less than five minutes in a victim’s house and rarely search common household items, making the Jever Can Safe the ideal product to hold your prized possessions. 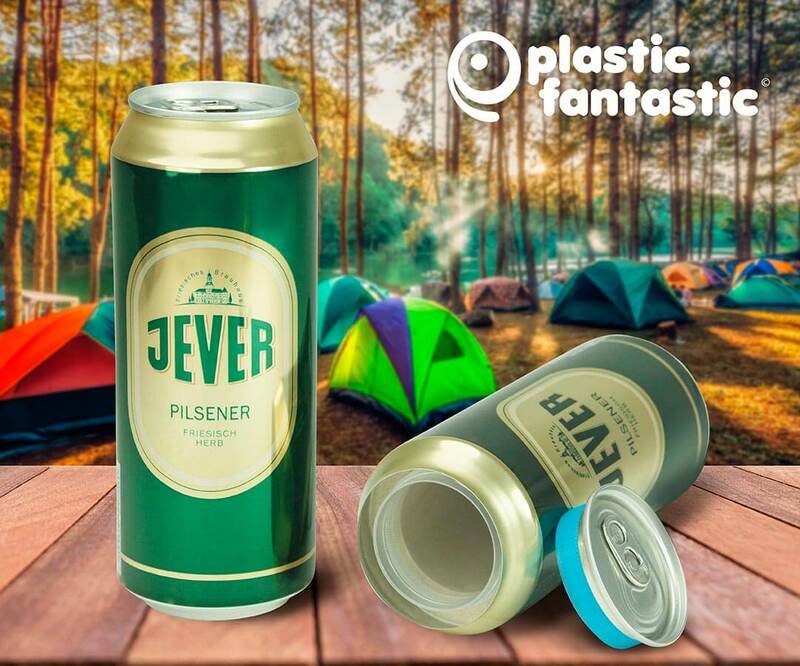 The Made in Germany Jever – 17oz. Beverage Can Safe is weighted to feel like the original product. Product/Prints/Graphics may vary slightly caused by seasonal/promotional campaigns. 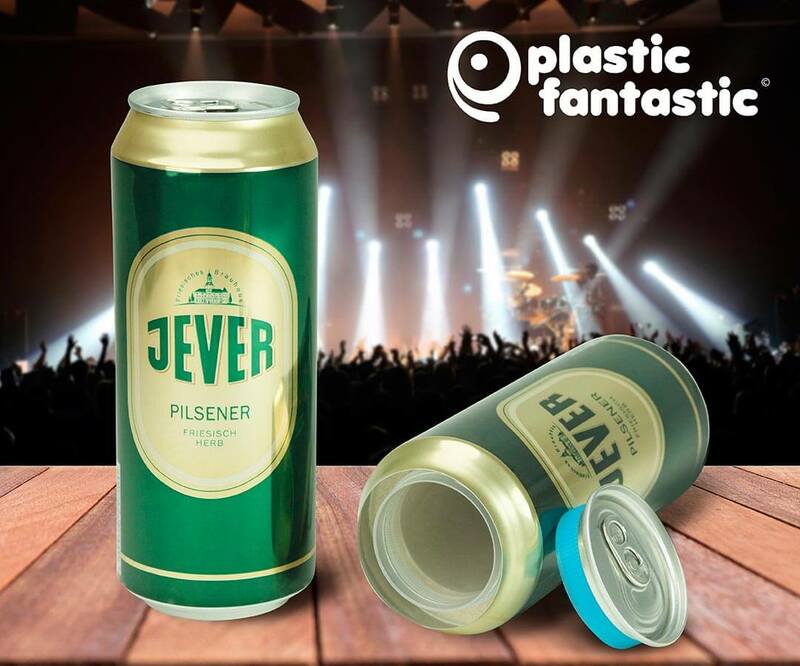 Includes one Jever Beer – 17oz. Beverage Can Safe only.